Hello, I'm Princess. I got a new home and settled right in! 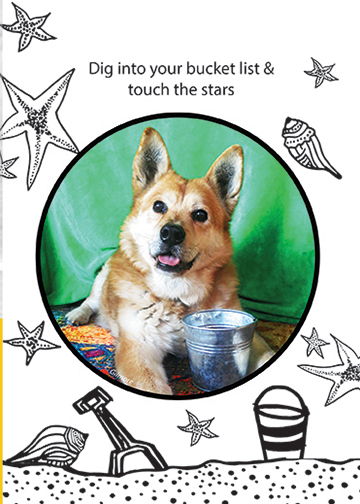 "Dig into your bucket list & touch the stars"